It’s a Saturday evening. Your standing reservation at a favorite bistro is scheduled for eight o’clock and you arrive early so you can enjoy a cocktail at the bar before dinner. You make your way to the lounge and your neighborhood bartender welcomes you with your favorite cocktail. The last drop of your martini transfers from the shaker into the chilled glass, and in drops two olives just the way you like it. You stretch out your arm as if to shake hands with the tonics wizard but instead, you caress the glass and bring it up to your lips for the first taste of the rest of your evening. The bartender greets you by name and you know you’re home. 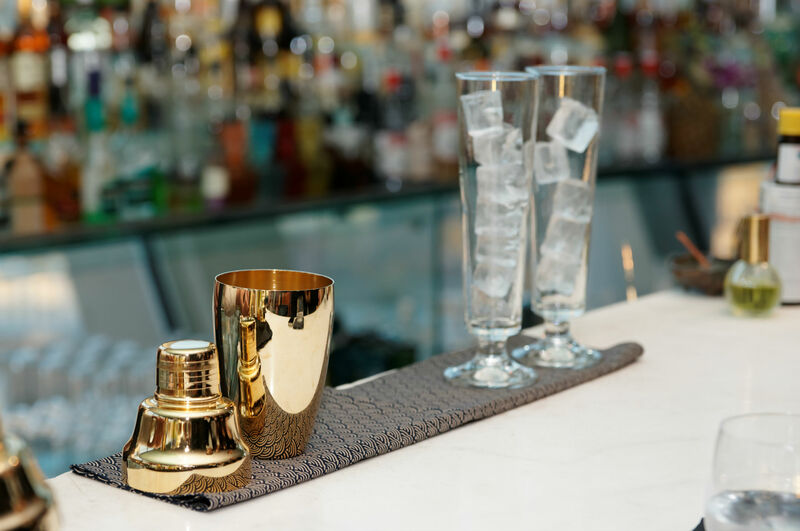 We’ve all experienced such a scenario, but do we appreciate the role the bartender plays in our lives, and the multitude of skills it takes to succeed in a fast-paced, alcohol saturated profession? To succeed in this line of work, it takes tenacity, innovation and determination. Bartending is not just for college kids anymore. Spirits companies, interested in going the distance to compete for shelf space, must find the right bartender representative to build their brand. They need to be high energy, understand the craft and know how to entice consumers with signature cocktails that will keep them coming back for more. I was recently introduced to Jacques Bezuidenhout, Bartender Ambassador at Tequila Partida, and he won me over with his knowledge and dedication to the craft. Jacques’ career started in South Africa, working in bars and restaurants almost 20 years ago. The time he spent working the London bar scene was where his passion for the art of bartending blossomed. In 1998, Jacques moved to San Francisco and started working at the Irish Bank Bar & Restaurant. He developed what is considered one of the most extensive Scotch Whiskey selections in the Bay area, while at the Irish Bank. His expertise continued to develop and he consulted with numerous bar and restaurant businesses to launch openings, and then served as Brand Ambassador for Plymouth Gin. Jacques completed work at Tres Agaves, which has gained acclaim as one of the best bar programs in the United States. While at Tres Agaves, the Bar Program won “the Spirits Restaurant of the Year 2006” from Sante Magazine, due to work done by Jacques and Julio Bermejo. 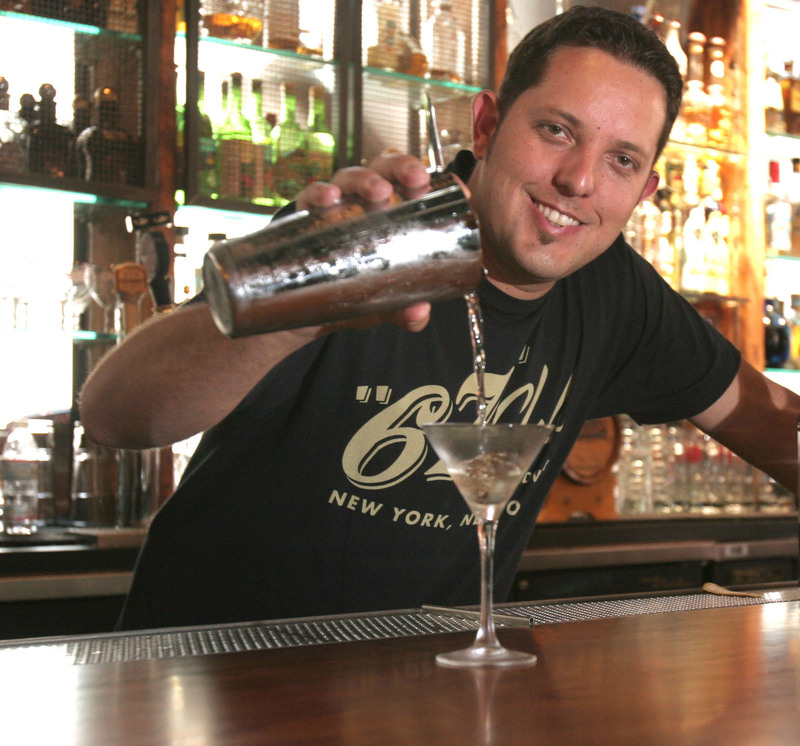 Jacques has been instrumental in organizing the San Francisco chapter of the United States Bartenders Guild. 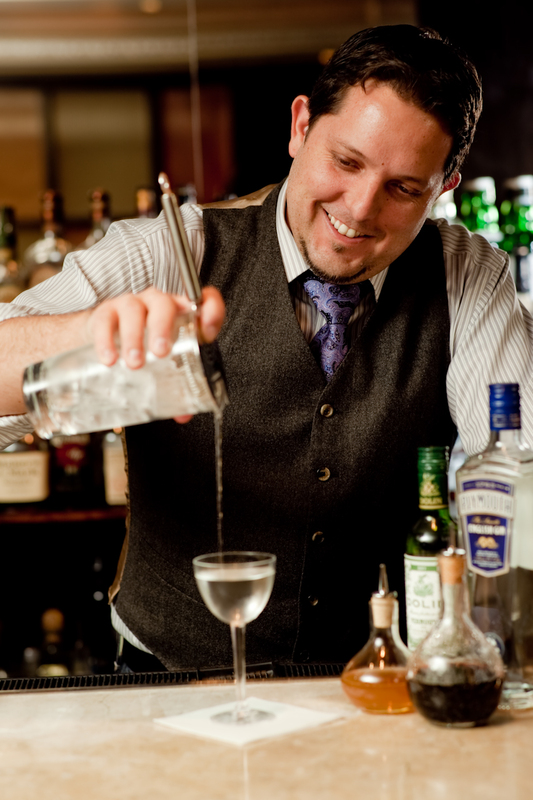 He has judged various spirits and cocktail competitions, and was voted Best Bartender in San Francisco by Anthony Dias Blue. Flavor is his focus and should be the basis of any recipe, right. But then I wanted to know how many attempts it takes him to get a final recipe that he feels he’s nailed. “Sometimes, it is within a couple of tries. Sometimes, I just have to put that recipe away for a while after numerous tries. It helps to leave it alone and come back to it. I don’t mind either way. To me, all the fun is in the trying and the mixing.” He tells me that once he feels he has achieved a cocktail that is close to perfection, he will adjust the recipe within a quarter ounce with most ingredients, to see where it goes so that he is ultimately happy with the final cut. What is next for this mixing artist? He wants to see the world and “enjoy all its cocktails, food, wines and people,” and would like to further his knowledge and keep on working towards getting better at what he does behind the bar and in his cocktail test kitchen. To learn more go to http://www.partidatequila.com. Sherrie Wilkolaski is the Editor-in-Chief of Luxe Beat Magazine and CEO of Luxe Beat Media. She's a luxury lifestyle journalist, bestselling author, speaker, radio talk show host, content strategist and Publishing Architect™. France is her favorite country to visit, her most memorable travel experience was walking the Great Wall of China and she is looking forward to making her inaugural visit to Ireland soon! Her column Cookies & Cocktails is Luxe Beat's most popular. She’s a former International Food Wine and Travel Writers Association board member and treasurer. Her most recent book, Publishing Architect’s Blueprint: Self-Publishing Fundamentals is a 2017 Indie Book Awards Finalist. She's currently studying for her first Sommelier exam. She is a member of the Society of Professional Journalists.